*Rechargable scent available (sold separately). 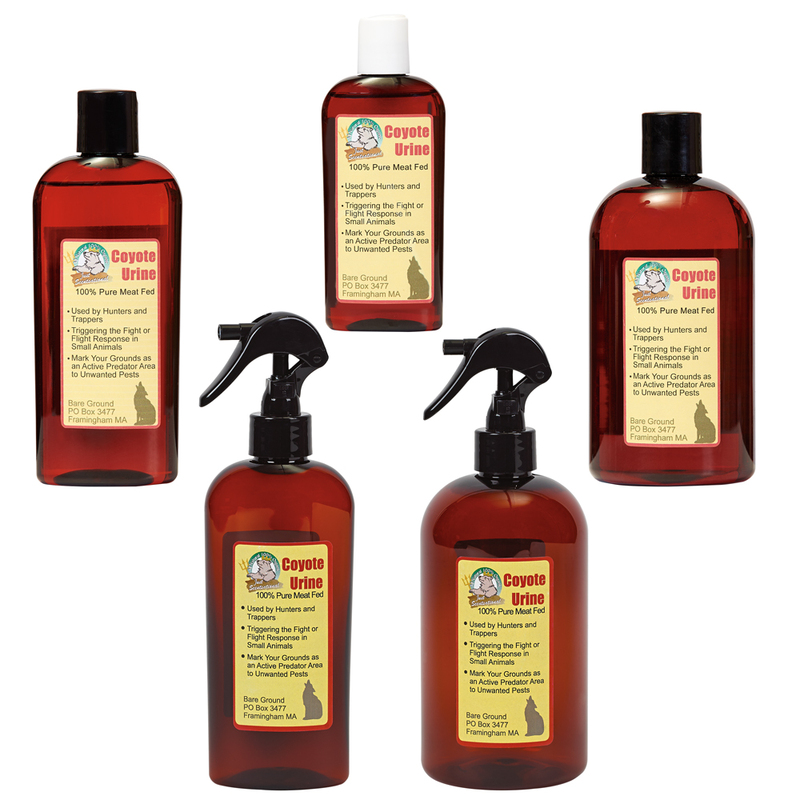 The Just Scentsational “Here Doggie!” for indoor use, is the fastest and simplest way to house train your dog. Just place the Here Doggie in area you choose for them to “do their business”, and after bringing your pet to that spot 5-6 times the dog will be attracted to that spot like a magnet. 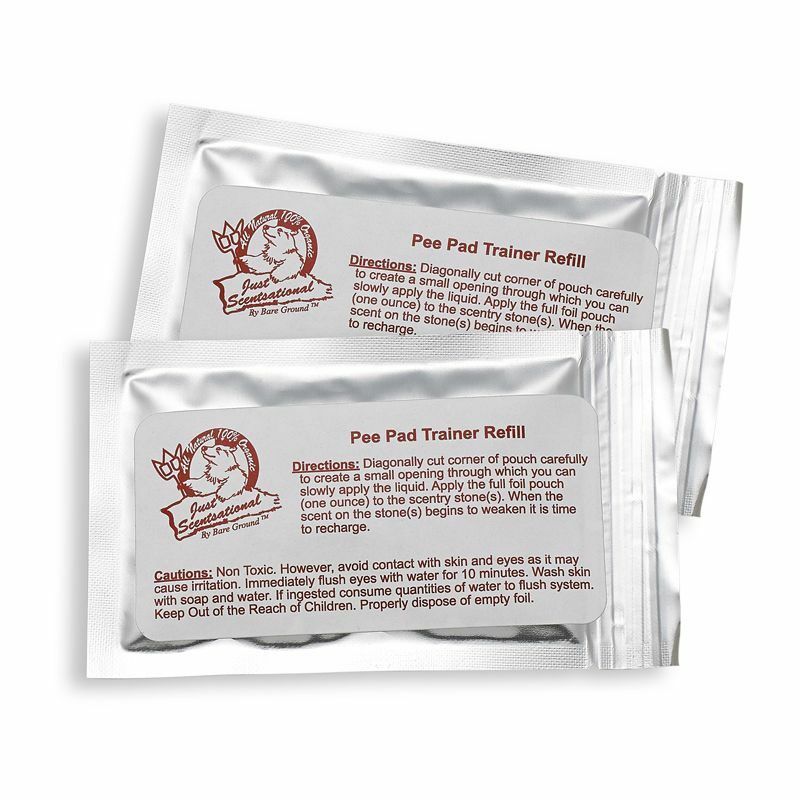 Its special scent ingredients are irresistible to your dog, and he will quickly be trained to only use a specific area for all of his needs. 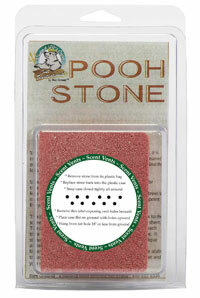 The Here Doggie is made of all-natural absorbent rock material. 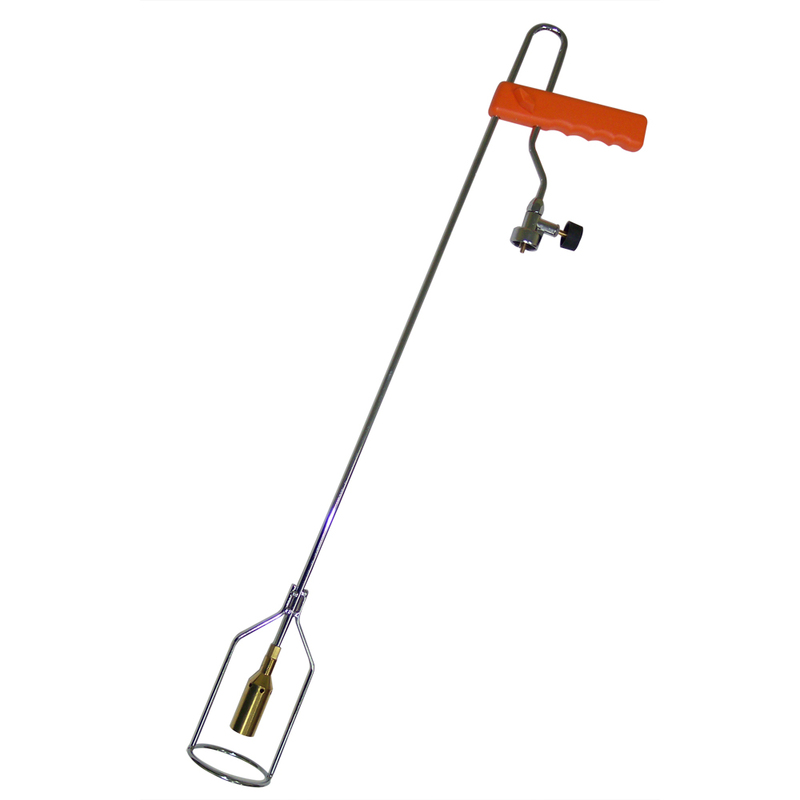 It is lightweight and resistant to fracturing. 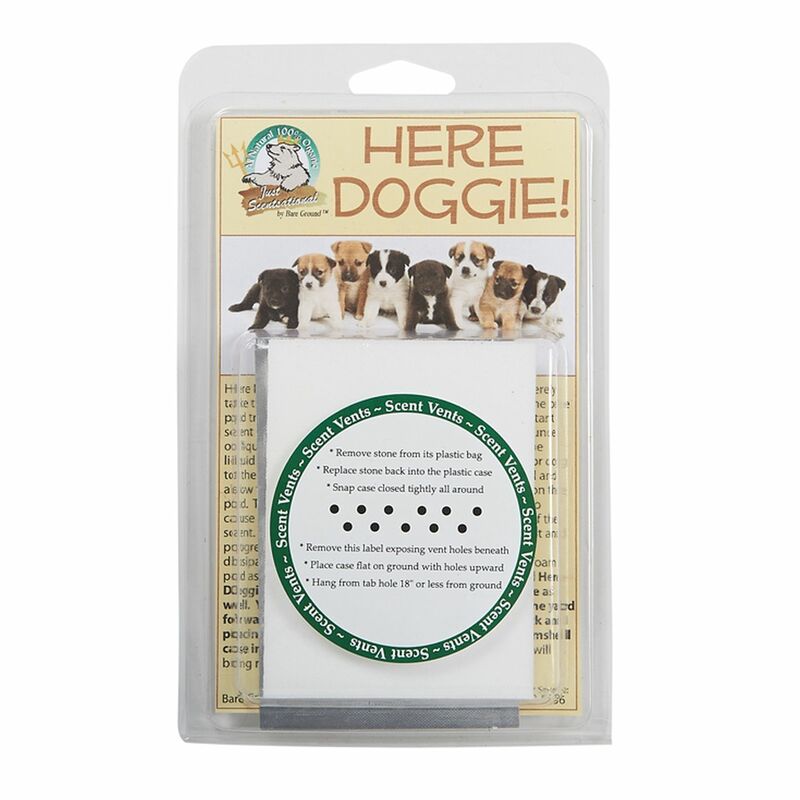 Here Doggie has a pleasant order and is recommended for indoor use. 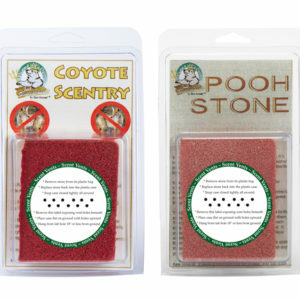 The absorbent stone material can be “recharged” easily with additional scent when time dissipates the scent.